The United States is also home to an endangered forest. 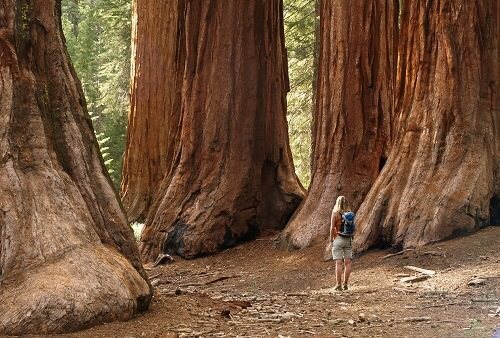 The California Floristic Province Forest is known for its impressive sequoia and coastal redwood trees. While some trees are still standing in logged areas, only ten percent of the original forest remains in decent condition. Sadly, many species unique to the area have already gone extinct and others face extinction in the near future if steps are not taken to preserve the forest. Among the highly endangered animals are the last few wild condors in the world.